Australia’s first residential large scale Centrally Managed Community Solar Photo Voltaic/ Battery grid system to be built without government funding has been installed at Noosa. 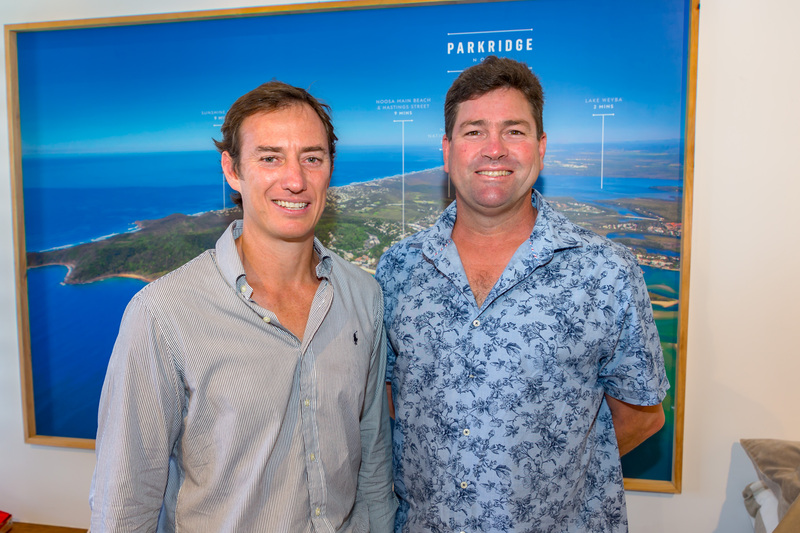 Altum Property Group, the developers of Parkridge Noosa, have introduced a Community Solar Scheme at the residential development to reduce its reliance on the state grid. Altum Director Rob McCready said it was an essential step towards a more sustainable future. “It’s a well-known fact that our energy infrastructure is under stress and the cost of electricity both financially and to the environment is spiralling out of control," he said. "To ensure Australia continues to have reliable and affordable power, we need to be generating and using power at the source." Altum Property Group Development Director Alex Rigby with Construction Director Rob McCready. Source: Altum. Residents have the opportunity to purchase one of 75 separate individual solar/battery systems when they purchase their apartment or townhouse. Each system is integrated into the community’s embedded electrical network, with the solar power feeding the community grid when the sun is shining. Mr McCready said the project provided real benefits to Parkridge Noosa residents, the environment and the broader community. “It is a better outcome for residents as it will provide them with guaranteed, cheaper, and more reliable power at times of need and prevent blackouts," he said. "It is better for the environment as it is driven by sustainable solar power, and it is better for the Sunshine Coast as it reduces peak demand on the existing power infrastructure. "We are undertaking this innovative, sustainable energy project as part of our Corporate Responsibility statement and we are keen to see this technology rolled out across the development industry."